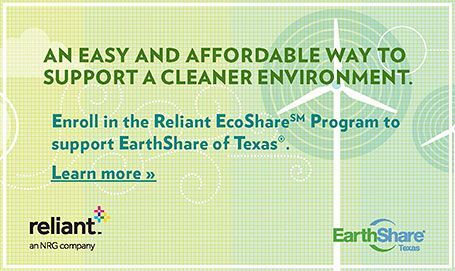 For a flat monthly cost of $3.95, a $1 donation is made each month to EarthShare of Texas, and 500 pounds of carbon offsets are purchased. Or for a flat monthly cost of $5.95, a $2 donation is made each month to EarthShare of Texas, and 1,000 pounds of carbon offsets are purchased. 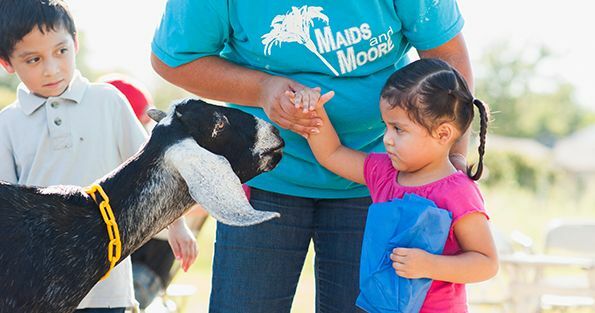 Sustainable Food Center benefits, because as one of EarthShare of Texas’ participating organizations, a portion of the Reliant donation is shared with us. AmazonSmile is a simple and automatic way for you to support your favorite charitable organization every time you shop, at no cost to you. 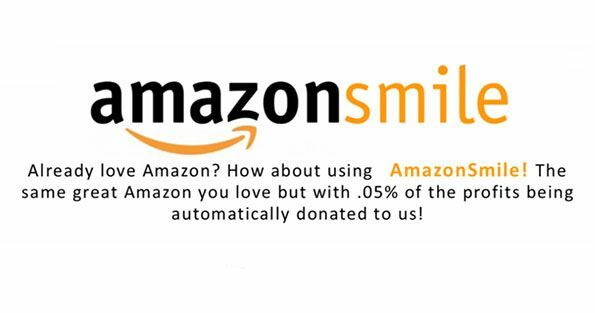 When you shop at smile.amazon.com, you’ll find the exact same low prices, vast selection and convenient shopping experience as Amazon.com, with the added bonus that Amazon will donate a portion of the purchase price to your favorite charitable organization - SFC!